Site: Pojoaque Pueblo Wellness Center, Santa Fe, NM (Call 505/455-9355 for directions) Click here for map to center. Entry Fee: 1st event: $60.00, 2nd event $15.00, Students and Juniors $25. Starting Times: Matches begin at 2pm Friday August 8th. Call (505) 986-9750 Wednesday, August 6th, after 5pm or check R2Sports.com or SantaFeHandball.com. 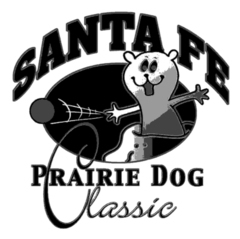 To download the Microsoft Word version of this year's entry form, click Files from the menu at the bottom of this page and then click on the blue "2014 SFPDC Entry Form.doc" that appears. 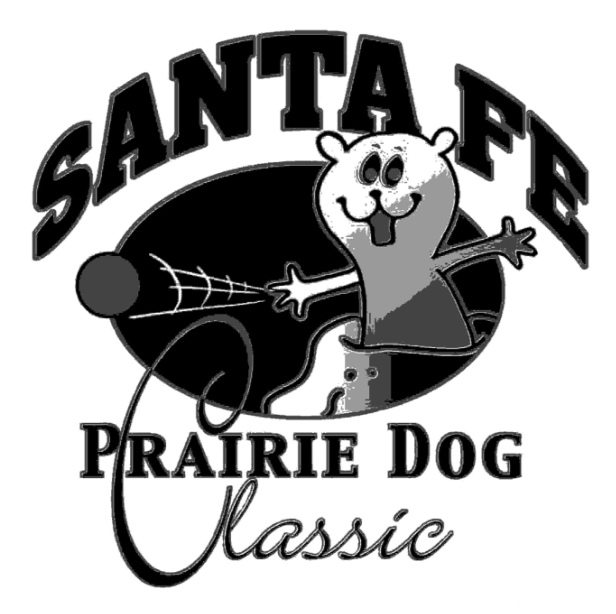 To download the Adobe PDF version of this year's entry form, click Files from the menu at the bottom of this page and then click on the blue "2014 SFPDC Entry Form.pdf" that appears. Parameters: USHA sanctioned tournament. USHA (21 ball) rules apply. Tournament director reserve the right to reclassify players if necessary.